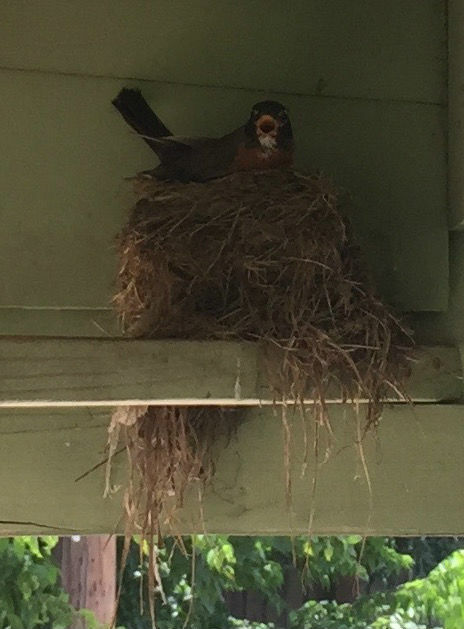 Mama Bird was Not Happy I took This Photo – Even from 15 Feet Away! This morning my car started flashing a service engine light as Karey and I began a long drive. We’re at the service center now, and should be back on the road around noon (a bit lighter in the bank account, but with a more reliable vehicle!). As I sit here, I think about the sense of dread I feel when I know I have a pending car repair. How long will it take? How much will it cost? How serious is it? Will the mechanic be busy? All questions that nag at me while waiting for the repair to be completed. And it makes me wonder – would I have wanted to know about this issue late last week, when it was likely I would have had to wait until this morning to even get the ball rolling, or is it better to find out on Monday morning? They say ignorance is bliss, and I know for sure that I would have felt uneasy (“a disturbance in the force”) all weekend when I should have been more present, enjoying life. Humans tend to want more information rather than less, and it’s interesting how that abundance of information can make us unhappier than we otherwise would. my relationship with my wife is the easiest thing in my life. 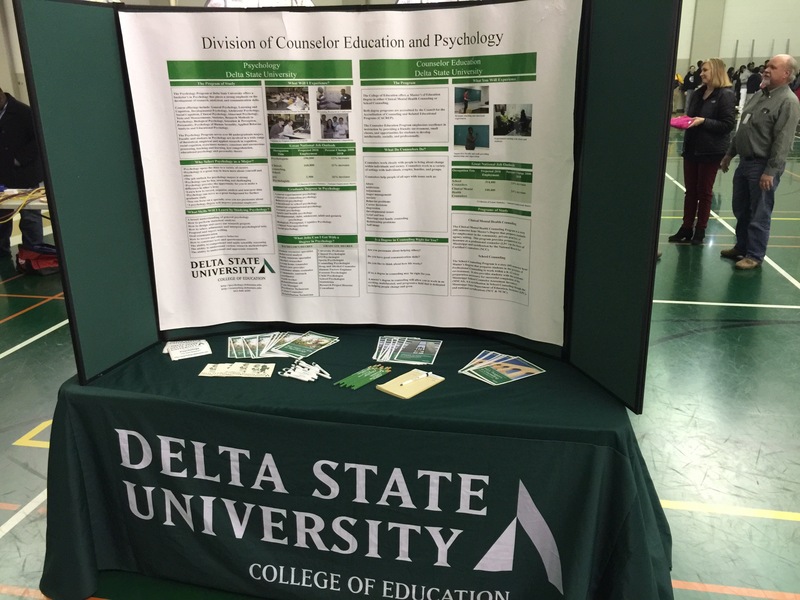 Career fair on a cold Delta morning! If you’ve never heard of guided access and ever have the need to pass your phone around (to share a photo in a small group, a phone number, etc…), then you’re missing out. Guided Access is built in to iOS and might as well be called Phone Lockdown – it lets you lock the user into a specific app, disabling any control you choose (in fact, you can disable all controls and buttons) ensuring that when your phone gets back to you, no one has stolen a glance at your email or done that tempting slide over to see other photos. You simply turn it on and set a passcode. Then anytime you want to freeze the screen, triple-tap the home button, set whatever options you like (disable controls, set a time limit, etc…) and hit “Start”. No more snooping! 1) Pick a random person you consider a friend. Preferably someone not super close to you, but also not someone you barely know. Someone you talk to every so often. 2) Send them a random complement. Perhaps something like “I know you’re working hard on project X right now, I know it will turn out great” or “You don’t get enough credit for the hard work you do”, or simply “I really appreciate having you as a friend”. Go ahead – do it, then come back here. Assuming you did it, you probably have no idea how much that simple, unsolicited complement had on the person who received it. I’ve done this a few times over the past years (always thinking I should do it more frequently) and the impact I’ve heard from people is astounding. It amazes me because it is, on my end, the simplest and easiest thing I can do. It’s literally easier than checking Facebook or reading a news article. Yet it has so much more impact on the world. Make your friend’s world a better place, one small complement at a time.